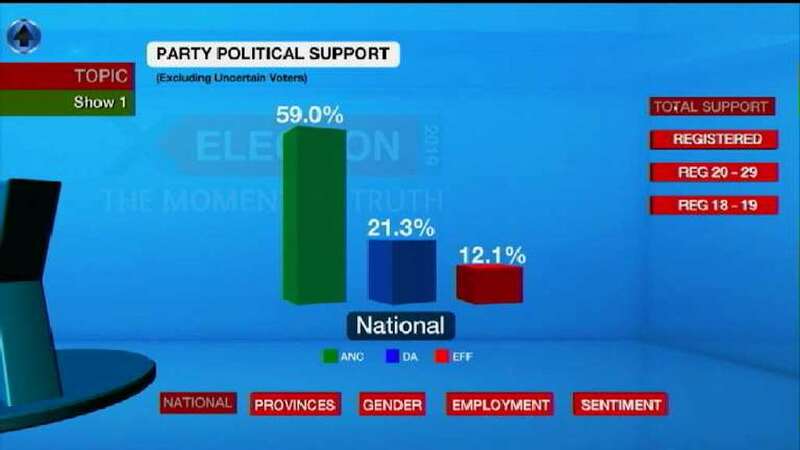 The Race unpacked poll results and analysis ahead of the national elections in May. Here's a look at the traffic patterns as the Easter weekend comes to an end. More than 2,000 vehicles have passed the Mooi Plaza north-bound between one and 2pm.